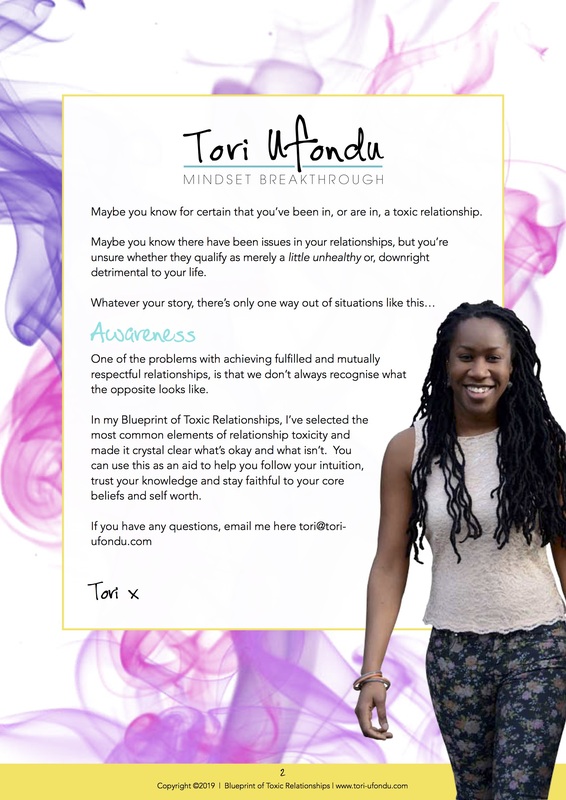 My work is all about helping you to identify & maintain authentic relationships with yourself and others. It's about healing negative thought, behavioural and emotional patterns, so you can experience the life & love you aspire to. 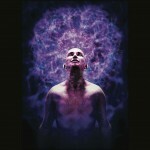 The intention is to become so in-tune with yourself, that you always know your next best move. Check out the blog 'Love & Champagne' where I explore and offer advice on how to live your best relationships, whilst living your best life. 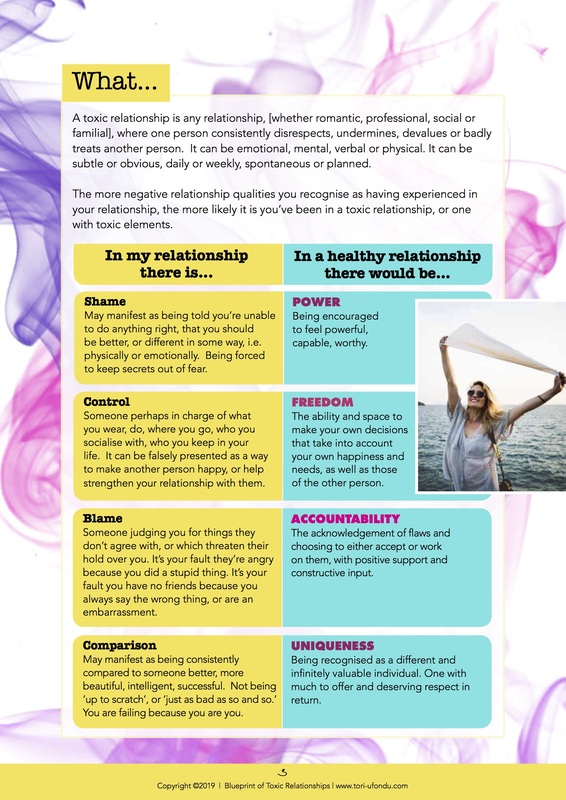 Learn to have amazing relationships, speak the language of the universe, manifest your dream partner and heal your soul of past hurts in my Reboot, Realign & Reclaim Your Happily-Ever-After to help. 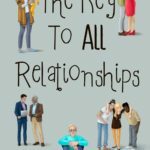 'The Key To All Relationships', the book for better strategies in ​relationships without compromising on who you are. 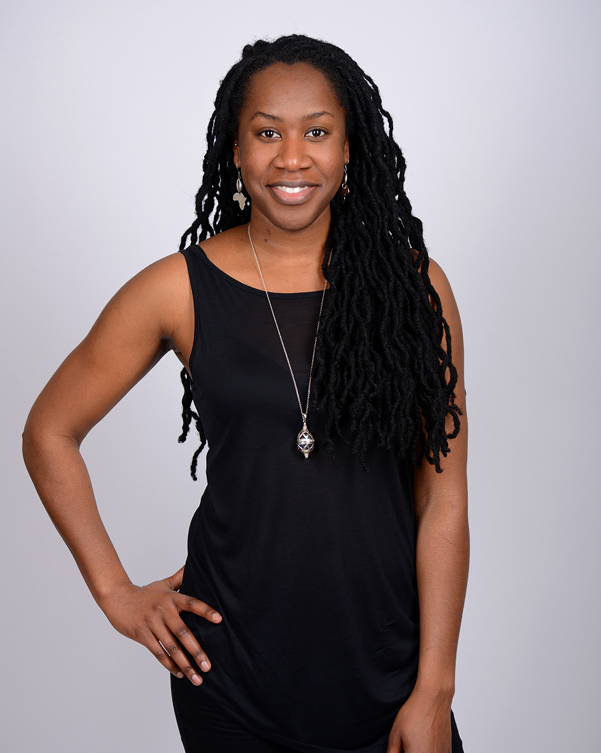 Learn more about the immersive and life changing 1:1 sessions available with me. 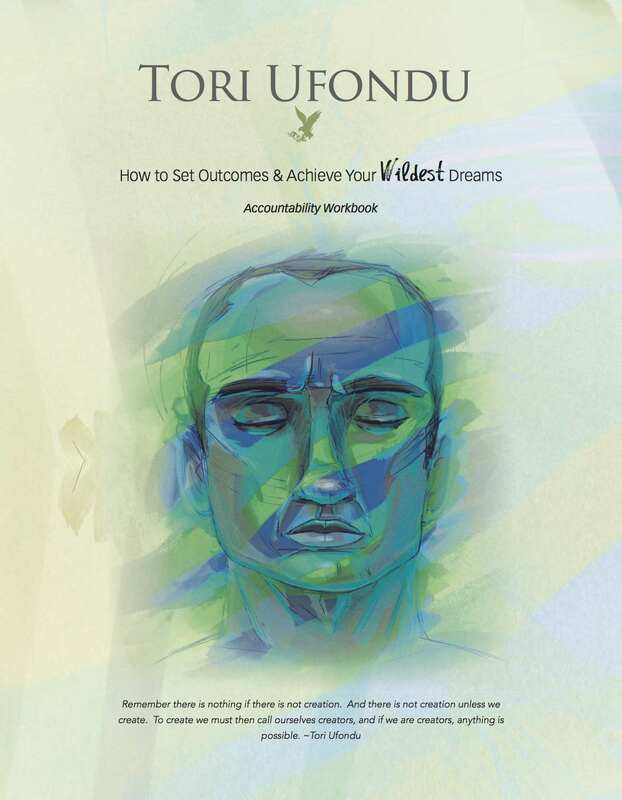 'How To Set Outcomes & Achieve Your Wildest Dreams: Accountability Workbook'. 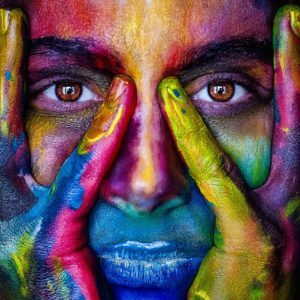 A practical workbook created to help you get what you want from life. If you never seem to accomplish your goals or need help getting bigger and better life results, this workbook is for you. 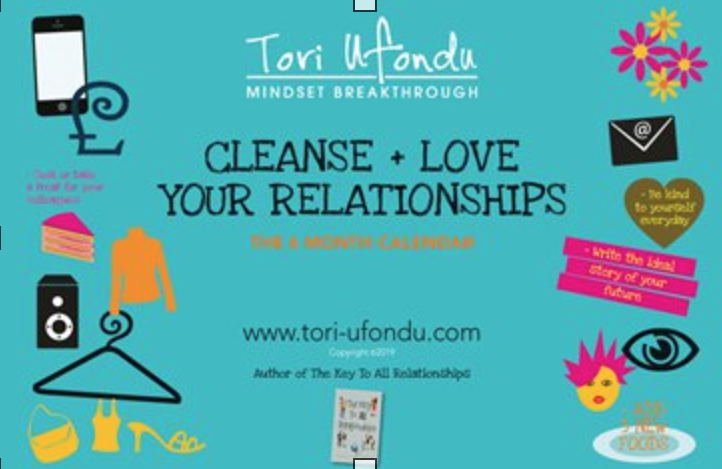 The six month calendar to help you cleanse and love all of your relationships. Start any day, any month, work through it and watch your life and perspective begin to shift. and get instant access to your to your guide.